Multiple Sclerosis, or MS, is characterized by the long-lasting damage to the nerve cells in the brain and spinal cord. CBD studies suggest that the anti-inflammatory effects of CBD can benefit patients with MS, aiding in pain reduction and slowing the progression of this disease. Outside the U.S. a drug called Sativex by GW Pharmaceuticals is used to treat muscle spasms associated with multiple sclerosis. Sativex contains a 1:1 ratio of THC and CB, distributed by an oromucosal spray. A 2013 study suggests that Cannabidiol provides long-lasting protection against the deleterious effects of inflammation in a viral model of multiple sclerosis: a role for A2A receptors. A 2010 study concluded that CBD reduced the severity of symptoms associated with spasticity. 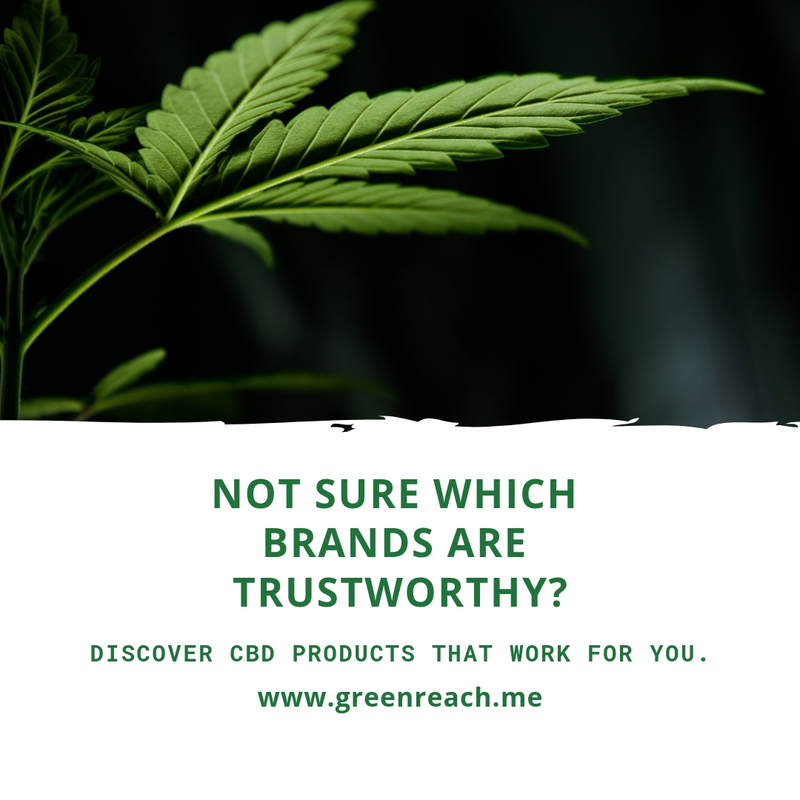 While CBD is not yet FDA-approved for any condition, many studies and user testimonies have shown promising results for a variety of indications.